WMEAC worked hard throughout 2018 with our partners to create the framework for our new pilot program, the Rainy Day Project, and this year we are excited to implement it! 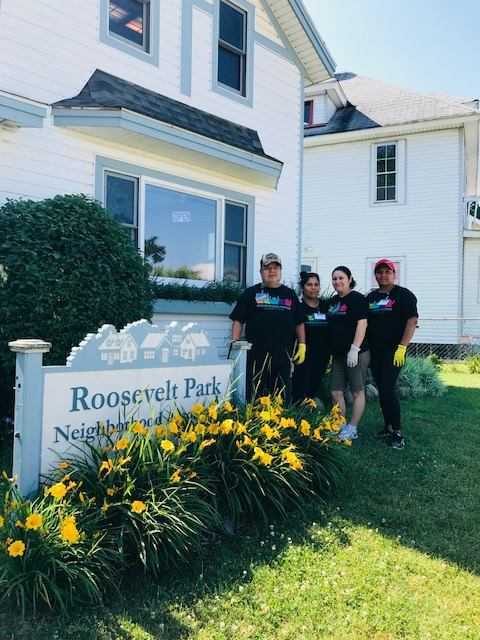 We’ve designed the program alongside our partners from the City of Grand Rapids, the GreenHome Institute, Baxter Neighborhood Association, Roosevelt Park Neighborhood Association, Garfield Park Neighborhoods Association, and Seeds of Promise. The Rainy Day Project serves to give Grand Rapids residents a creative and inclusive way to improve their home and communities through water-saving devices and green infrastructure. We designed the program for two main outcomes: reduced water bills for low-income households through reduced water usage, and improved stormwater conditions on their properties. The program will serve to cut down on utility costs, for both homeowners and tenants who pay their water bill. Households who qualify for the program must be at or below the 300% federal poverty level. One of the biggest components of the program, which we are preparing to implement, is the Rainy Day Contest. We will be installing water-saving devices, such as faucet aerators, in 75 low-income homes between the four neighborhoods. 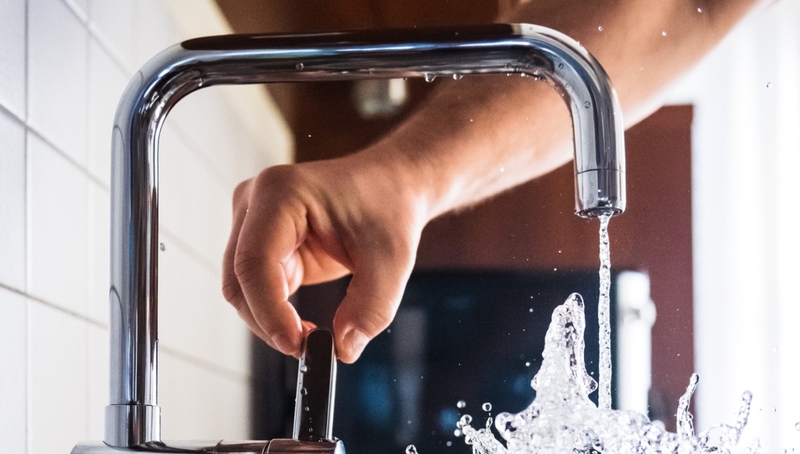 The household that lowers their water consumption the most after three months — compared to their water usage for that same 3-month period in 2018 — will win $100 towards their next water bill. But all households in the contest will benefit. “More important than winning the $100, is that our residents will have the opportunity to receive free water saving devices that will save them money on their water bills forever,” said Ronald Jimmerson, the Executive Director and Co-founder of Seeds of Promise. Along with the contest, we will be working with the neighborhoods to implement rain gardens and native plant installations in 15 of the homes. Rainy day participants will also have the option of installing a rain barrel. These green tools will serve to lessen the amount of stormwater runoff, which will reduce the amount of flooding in these areas. It also reduces the stormwater runoff to the Grand River and nearby streams. 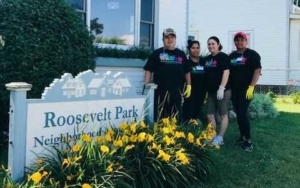 We are able to implement the program thanks to funding from the Funders Network Partners for Places grant opportunity, Meijers Inc., and the Wege Foundation. The Wege Foundation is working for community preservation in Grand Rapids, actively encouraging flourishing neighborhood health, and educating the community about water reduction methods and sustainable environment. Thank you for letting us know that you’re interested! The Rainy Day Contest Application Period has been extended. Please go to https://wmeac.org/rainydaycontest/ to complete the online application form. You can also stop by your neighborhood association office if you have questions or would like to complete the paper application form.